It’s my favourite time of the year! I hope the Easter Bunny was kind and left a special treat just for you to enjoy – and I do mean for the big kids too, not just the little ones! Have a wonderful day and a very Happy Easter. 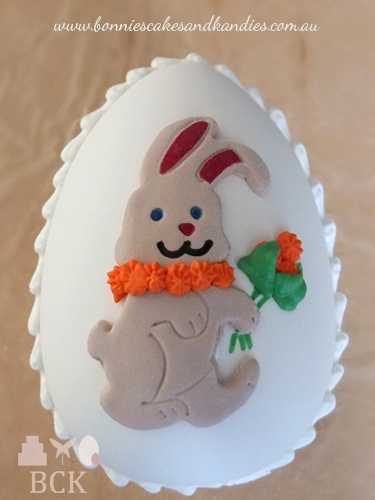 Happy Easter from Bonnie’s Cakes & Kandies! 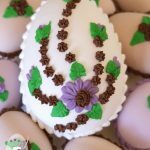 Click this picture for more candy eggs.